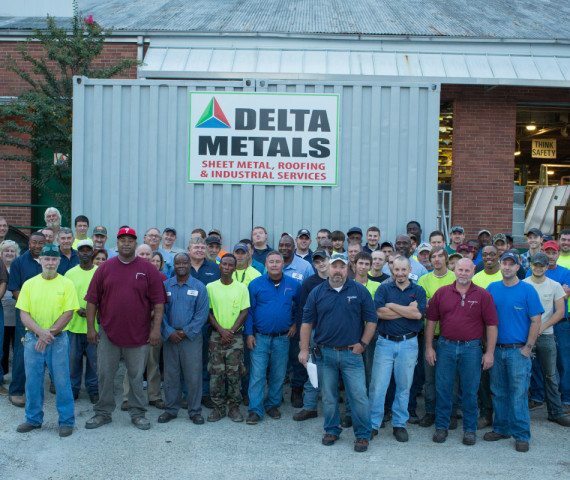 Delta Metals Incorporated is Southeast Georgia’s largest sheet metal and roofing contractor. Founded in 1959, our goal is to provide clients with the highest quality service at competitive prices. 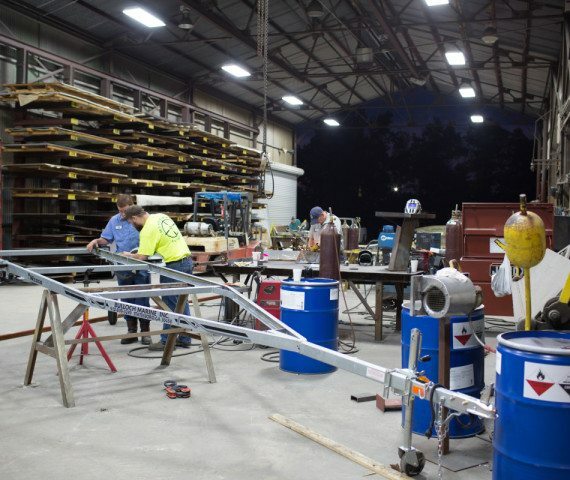 Our production capabilities are unmatched, and we are ready to serve all of your metal building needs. 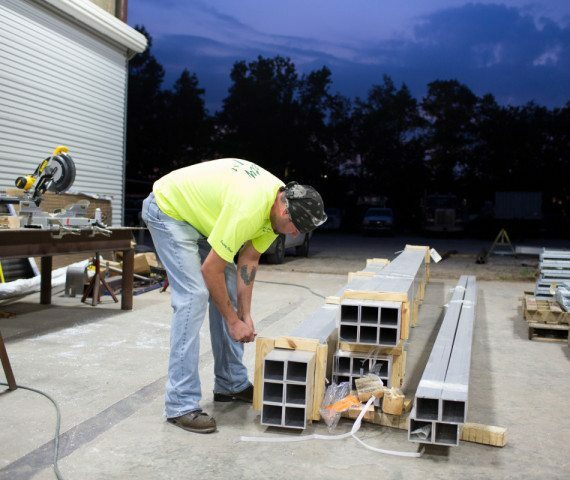 All products are fabricated locally in our 100,000+ square foot production facility in Savannah and delivered to the jobsite to meet your construction schedule. We produce sheet metal duct systems for industrial and commercial HVAC systems. We also perform custom sheet metal fabrication using galvanized steel, stainless steel, carbon steel and aluminum. For your commercial and industrial roofing needs, we manufacture built up, modified bitumen, single ply PVS and EPDM, as well as custom fabricated metal roofing systems from steel, aluminum, and copper. Our industrial maintenance services include the fabrication and installation of OSHA compliant machine guards, structural platforms, and handrails. 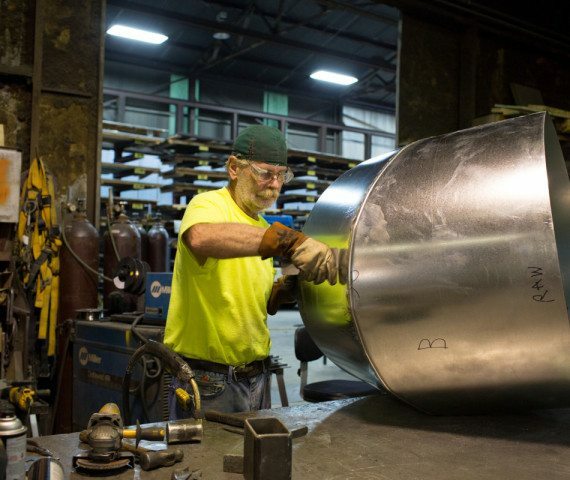 Whether you need custom ductwork for your latest project or you need someone to repair your steel buildings, Delta Metals is here to serve you. 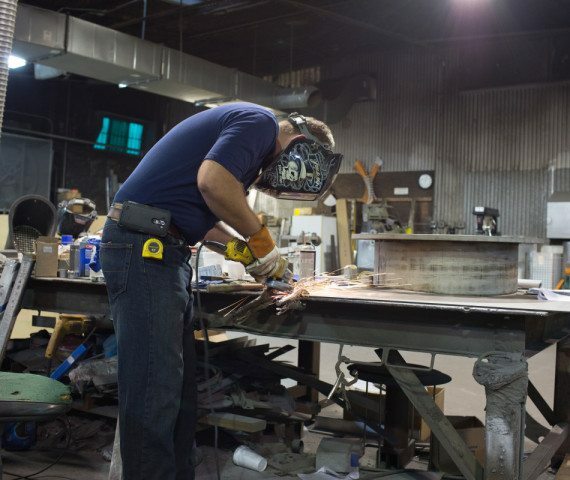 We perform custom metal fabrication using stainless steel, galvanized steel, and more. 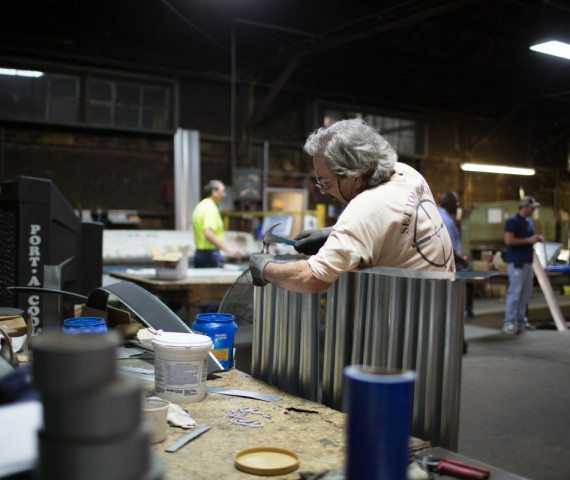 All pieces are manufactured at our factory in Savannah, Georgia. You’re in good hands with the most experienced team in Southeast Georgia. Every piece is built with pride by master craftsmen. Delivery and installation on your schedule. We offer custom metal fabrication using stainless steel, corten steel, and other metals. Just ask! 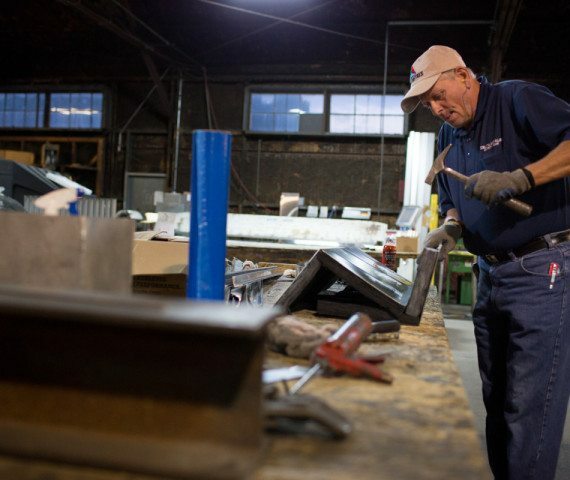 Our sheet metal products are fabricated at our facility in Savannah, Georgia.